One of Jane Huang's personal goals was to become a volunteer lifesaver after her son Kevin was rescued in a rip at Manly beach when he was only six. There has meant a lot of striving by Jane over a few years to improve her swimming. In 2016 all that effort has paid off. At Bilgola SLSC's Presentation Night, Jane was awarded the Saxon Glover Trophy for the best Bronze candidate. When Jane tried for her Bronze the first time, son Kevin did it with her and he passed. Undeterred, Jane started taking swimming lessons and joined the adult squads at Cherrybrook Aquatic Centre. Earlier this year, before her third attempt at the Bronze wet assessment, another adult squad at Olympic Park became part of her regime, swimming 2km a session. "I did it almost every day,'' Jane says. For a lady who was lucky to swim a couple of strokes of breaststroke when arriving here from Tianjin in China some 15 years ago this is a dream achieved. ''This (award) means so much to me,'' Jane said. 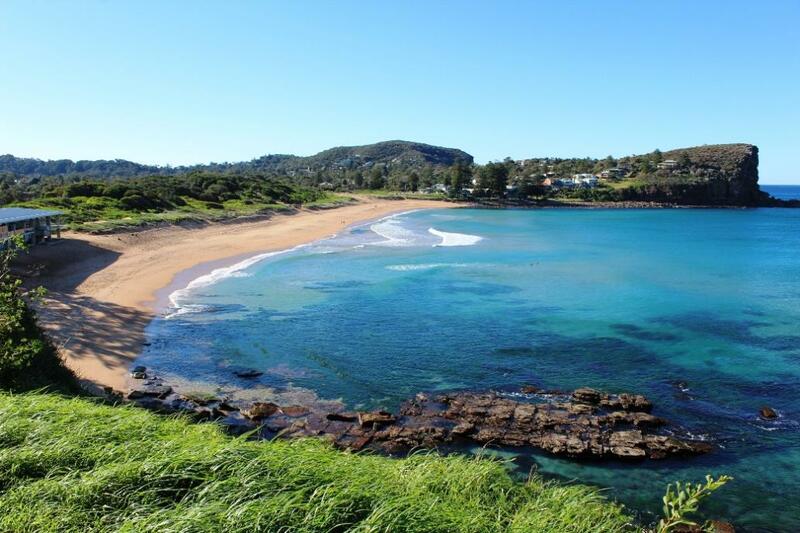 ''When I first arrived here I almost lost my son when he got caught in a rip at Manly beach. A man saved him and I didn't even get the chance to thank him because of all the panicking. "Later on when I found out that lifesavers (those on weekend patrols) do it voluntarily, I thought that would be something that I would like to do eventually. I had no knowledge of what it took to get a Bronze Medallion. For me, it meant I would have to learn how to swim properly. ''When I made a third attempt, I just had so much support and encouragement from the people at Bilgola. ''I am so proud to be an official patrol member now. I wanted to be able to do something for the people I love and the country I live in. The NSW Grommet State Titles presented by Ohana Ocean Athletics will see over 130 of NSW’s best grommet surfers compete in an effort to claim a state title and position in the Australian Junior Surfing Titles. The three-day event takes place at Maroubra Beach from the 22nd – 24th July, 2016. 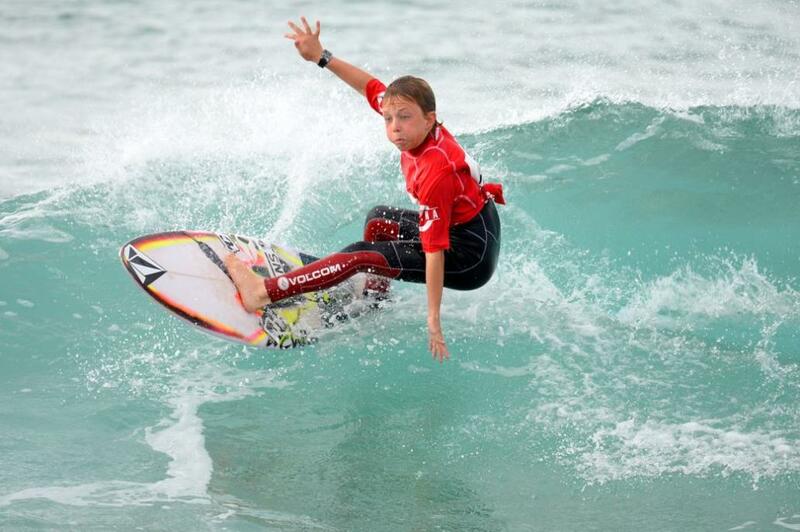 Competitors in the Under-12 and Under-14 divisions will be vying for a revered NSW Junior Title, with the Under-14 division given an allocated amount of positions for the Australian Junior Surfing Titles, which will take place on Victoria’s Phillip Island in November/December. 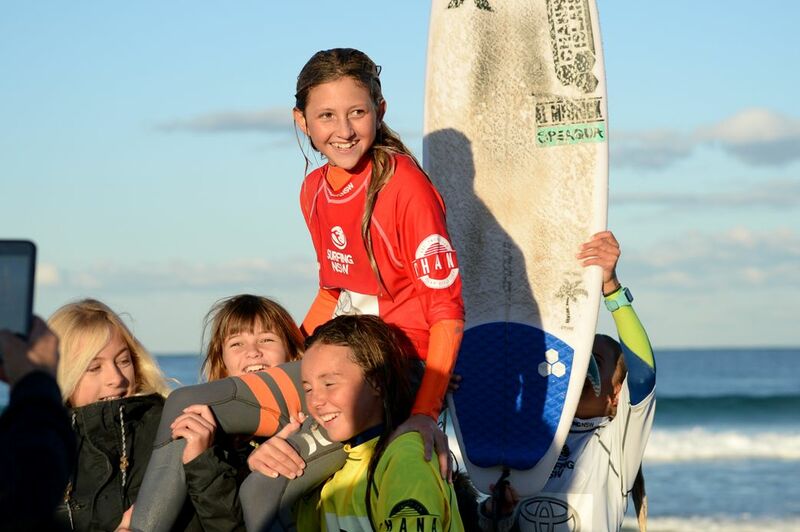 The NSW Grommet State Titles presented by Ohana Ocean Athletics will be run concurrently with the Beachbreaks Festival, which will see a range of festival activations taking place over the course of Sunday, 24th July. 2016 is the second year the NSW Grommet State Titles presented by Ohana Ocean Athletics and the Ocean and Earth NSW Junior State Titles have split into two different events, with the amendment designed to cater for the growing demand from younger competitor divisions. 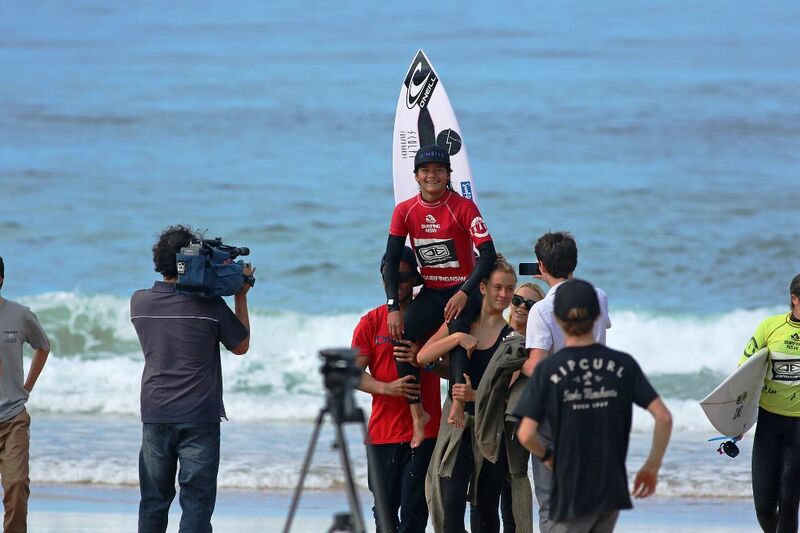 Kobi Clements (Narrabeen) - Day 1 - by Glenn Duffus / Surfing NSW. This week Samson Coulter, Alysse Cooper and Bodhi Leigh-Jones have won 1st and 2nds in the NSW Junior Champions and State School Titles - in fact, surfers from the Northern Beaches feature so frequently among the place getters you'd be forgiven for thinking 'there's something in the water' around here! The waters they were in were those around stunning Port Maquarie though, hosts to a nine day surf spectacular run through Surfing NSW from July 13th to 21st. Entry is open for the first-ever Club Marine Pittwater to Southport Yacht Race, the lead-in offshore race of the New Year and one of the major events to fall within The Royal Prince Alfred Yacht Club’s sesquicentenary year (150yrs). Given the damage to Coffs Harbour marina caused by a powerful east coast low in June, and uncertainty about the timing of repairs, last month the organising club announced it was moving the finish of its key coastal event further north, to Southport for 2017. The 370 nautical mile race will commence from the traditional Pittwater start line north of Palm Beach Headland at 1pm on January 2, 2017, and finish some two to four days later, depending on the size of the boat and sailing conditions.